Valinda~Viriam Kaur MA, E-RYT, (owner of South Bay Yoginis) has been teaching Yoga since 2000 and practicing since 1994. She has a Master’s Degree from UCLA in Dance/Movement Therapy and recently completed her 5th year of advanced studies in Kundalini Yoga & Meditation. 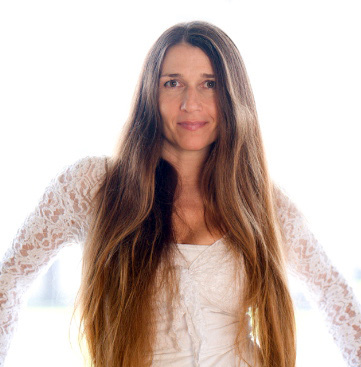 She has led yoga retreats in La Paz, Mexico, Ojai & Joshua Tree, CA. Valinda was just a simple choice for the RYW Ambassador team. Her clear and kind vision makes her an original, and a perfect fit for the principals of retreating yourself well. Don’t be fooled by her gentle nature as she can create a challenging sequence within a seconds notice. Valinda has it all going on. She just lives and breathes peace and bliss. If you would like to plan a retreat with Valinda, contact us at jen@retreatyourselfwell.com.